GhanaChurch.com source indicates that, the Founder and leader of Glorious Word Power Ministry International Apostle Dr. Isaac Owusu Bempah has threatened to collapse the church of Prophet Emmanuel Badu Kobi a few days ago. 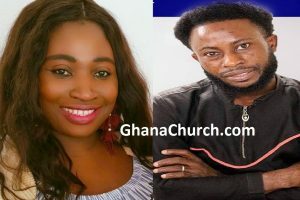 According to GhanaChurch.com analyst, Prophet Emmanuel Badu Kobi finally opens up about Prophet Isaac Owusu Bempah’s claims. 1. “I’ve Disowned Prophet Badu Kobi As a Spiritual Son” – Rev Owusu Bempah. 2. “I Will Collapse Prophet Emmanuel Badu Kobi’s Church” – Prophet Owusu Bempah. “If a man is going somewhere, he doesn’t look back” – for him, he has an assignment. A task or piece of work allocated to him to finish. He is not sent for confrontation or face-off, and God didn’t call any man of God to judge. 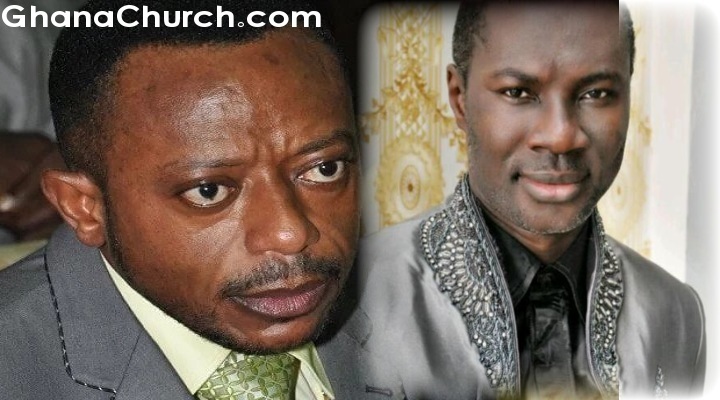 From GhansChurch.com reporters, Prophet Badu Kobi said – the Church belongs to Jesus. Prophet Badu Kobi indirectly shamed and disgraced the Journalist by not directly answering his questions. “18 And I say also unto thee, That thou art Peter, and upon this rock I will build my church; and the gates of hell shall not prevail against it.” – Matthew 16:18 King James Version (KJV). But his declaration about Messiah’s person led to a declaration of Messiah’s program. Peter (Petros, masc.) was strong like a rock, but Jesus added that on this rock (petra, fem.) He would build His church. Because of this change in Greek words, many conservative scholars believe that Jesus is now building His church on Himself. Others hold that the church is built on Peter and the other apostles as the building’s foundation stones (Eph. 2:20; Rev. 21:14). Still other scholars say that the church is built on Peter’s testimony. It seems best to understand that Jesus was praising Peter for his accurate statement about Him, and was introducing His work of building the church on Himself (1 Cor. 3:11).